Audio-Visual | JDRM Engineering, Inc.
After attending the MACUL (Michigan Association for Computer Learning) conference and researching the latest in technology equipment to enhance learning environments, Steve Wheeler, RCDD and Tom Rawlings, RCDD/ESS brought their learning to our clients in the Defiance City Schools District. Check out the 10-finger touch, Smart LED interactive flat panel display now being used at Defiance Elementary School. 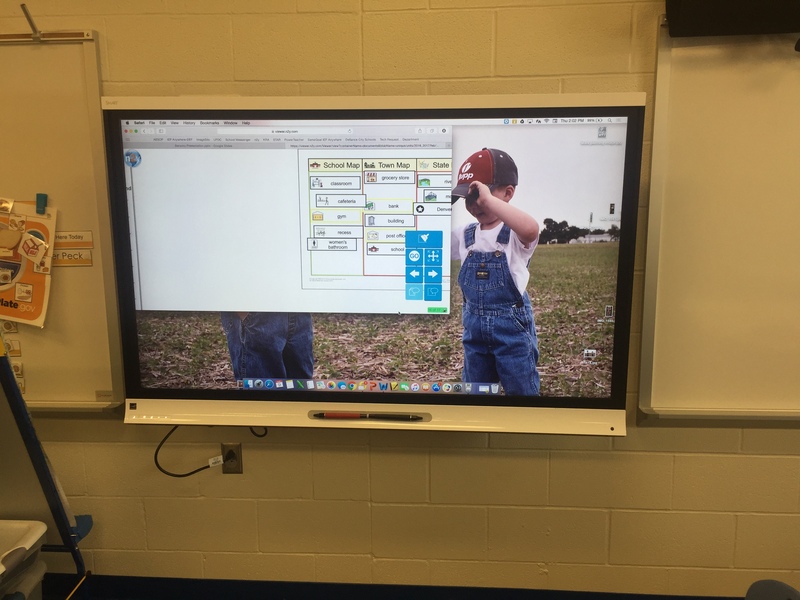 Note that this screen is installed with an adjustable-height mount that raises and lowers to comfortably accommodate both teacher and student heights. 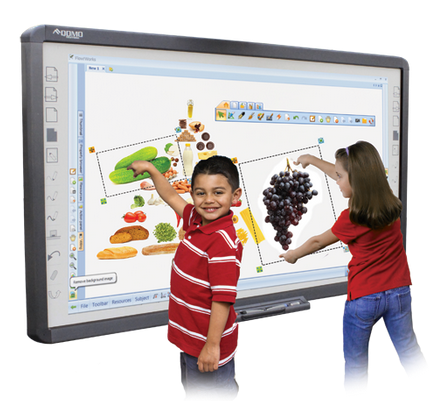 Technology has improved significantly and these large displays have brighter, crisper images, longer lifespans, and are very interactive with up to 10 fingers drawing on the surface at one time.These flat panel displays promote collaborative learning in K-12 and higher education settings. 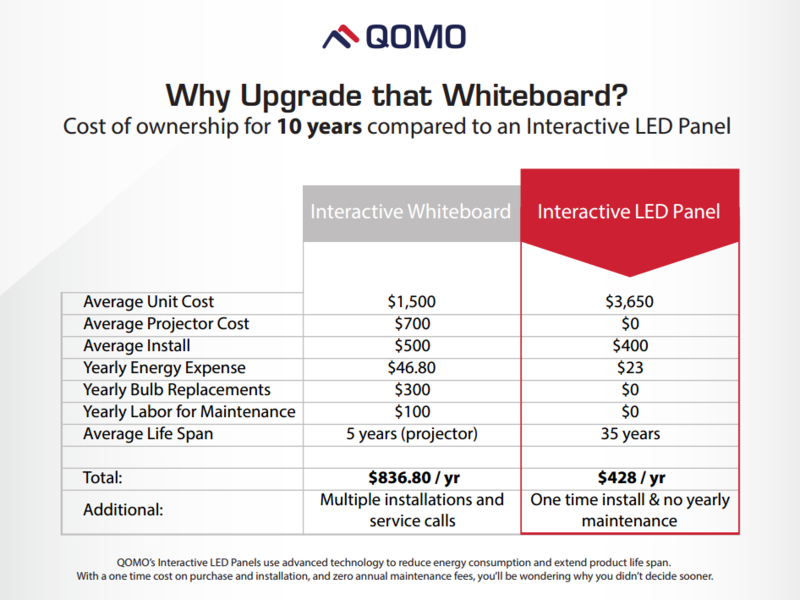 Price point, quality and functionality of these displays are now at a point where replacement of your existing projectors should be considered. 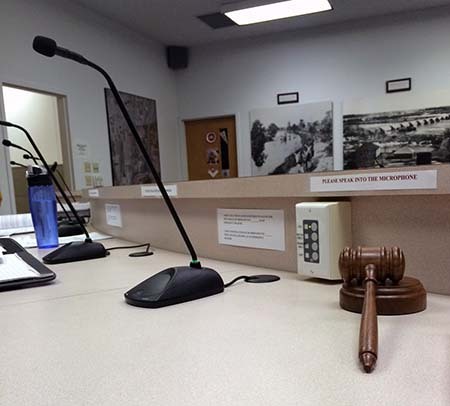 JDRM provided engineering services for an updated meeting and audio sound reinforcement system with recording and broadcast capabilities for documenting official proceedings in the council chambers of the City of Waterville, Ohio. Updated electronic options replaced cassette tape recordings. Overall audio quality improved significantly, including that of the transmissions over the local cable channel provided for airing council meetings.